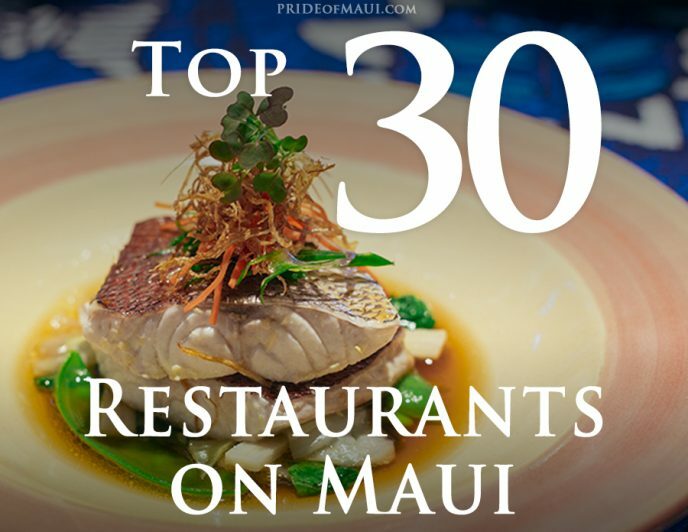 Maui ticks every box when it comes to dining. You want some of the best chefs in the world; they are here. Tons of organic, island grown produce. Freshly caught seafood and free range meats; all here. 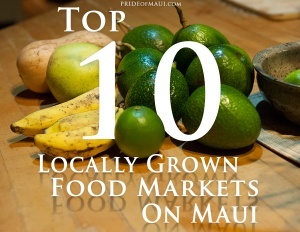 But its not just 5 star resort dining, there are great local spots for plate lunch, trendy food trucks for fish tacos, shave ice kiosks and homemade goodies at the farmers markets. 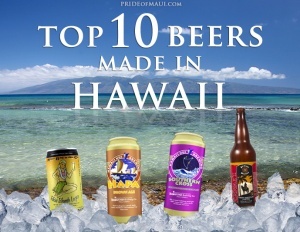 And don’t forget a Maui made beer to wash it down with! Wherever you stay on the island you will be spoilt for choice so treat yourself to a delicious meal. With some of the most highly regarded chefs in the world, Maui brings a whole new level of talent to the foodie world. 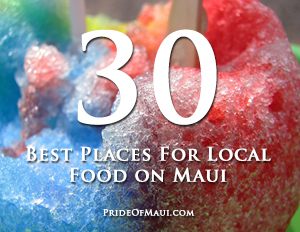 Treat yourself to a delicious meal on Maui. You can’t come all the way to Maui without trying some of the best local style food on the island, including plate lunches, kalua pork and (gasp!) even Spam. 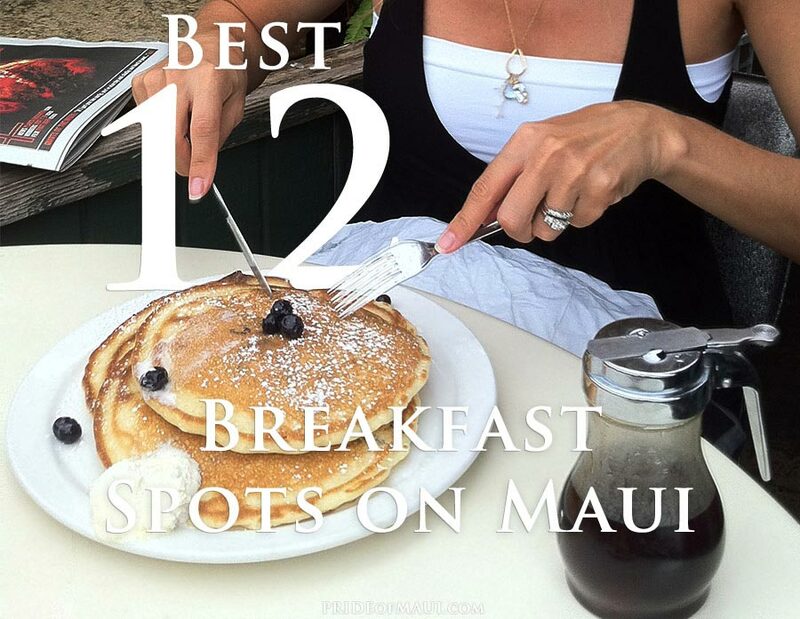 Each one of these Maui breakfast spots offers something unique and individual. They are all perfect in their own way, it just depends on where you are and what you’re looking for. 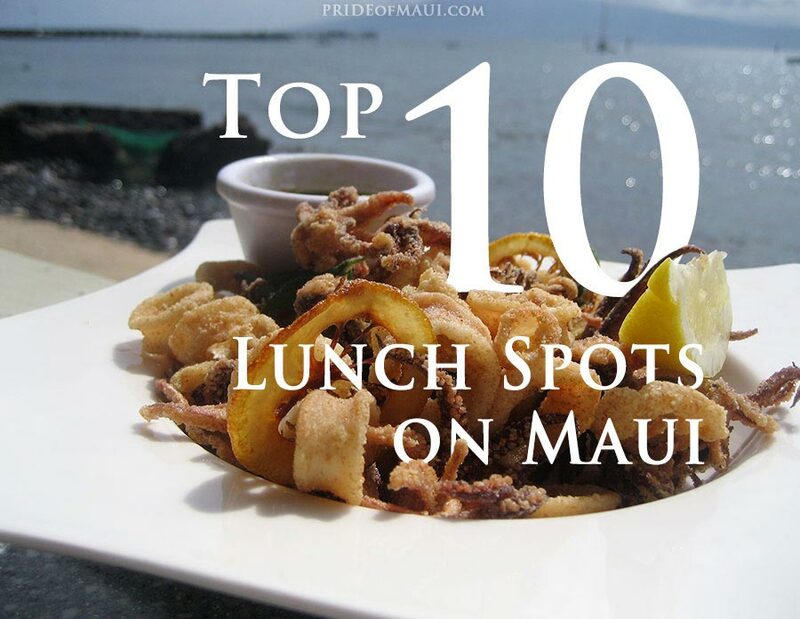 With our valuable local knowledge, we have chosen to highlight the best places to eat lunch on Maui, so you can avoid a hit or miss restaurant scenario. Despite what you may read, there is more to drink on Maui than mai tais and lava flows. 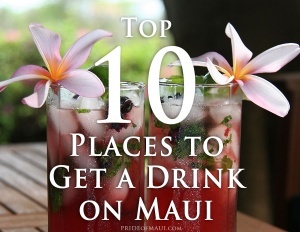 Read and explore our 5 favorite watering holes on Maui. Beer on an island? It just makes sense! Check out our list of the best Hawaii-made beers, from Maui Brewing Co.’s Bikini Blonde Lager to Hawaii Nui’s Hapa Brown Ale. 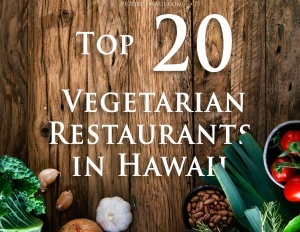 Hawaii offers amazing and unique culinary experiences. 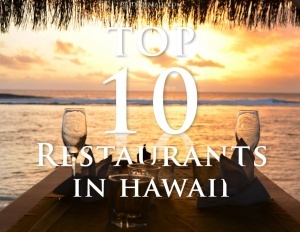 Get a taste of the islands at these world-class restaurants! 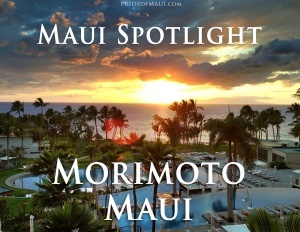 Located at the Andaz Resort in Wailea, Morimoto Maui is a great place to celebrate a special occasion and taste the flavors of paradise. Vegetarian or not, this list will make everyone in your party a happy, healthy camper! You may never need meat again after trying these dishes! 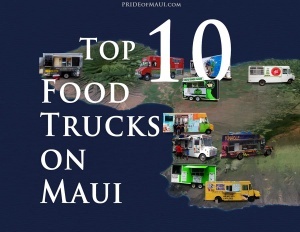 Food trucks are all the rage, and Maui has joined the race, serving some of the best local food on the island! 5-star food that you can afford! 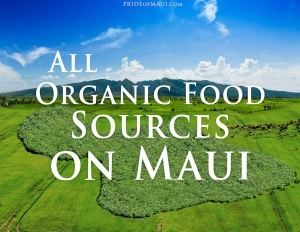 Look no further for your guide to all things organic on Maui! This list is your guide to the island farms and restaurants that care about your health! 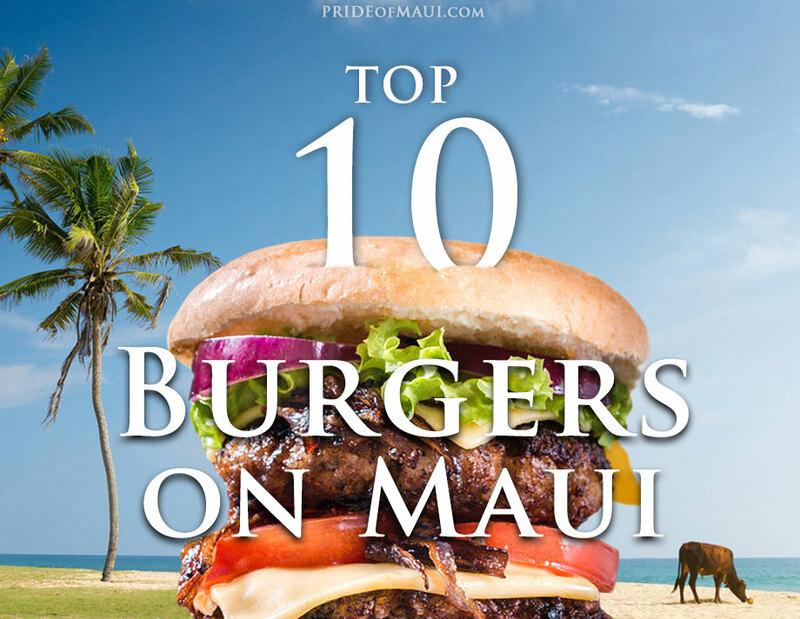 We’ve sacrified ourselves by trying hundreds of burgers for the sake of offering you the top 10 burgers on Maui. You’re welcome! 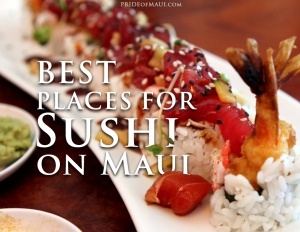 Please enjoy our list of the Best Places for Sushi on Maui, and be sure to taste some of Maui’s best sushi dishes while you’re here! Maui takes pau hana seriously. 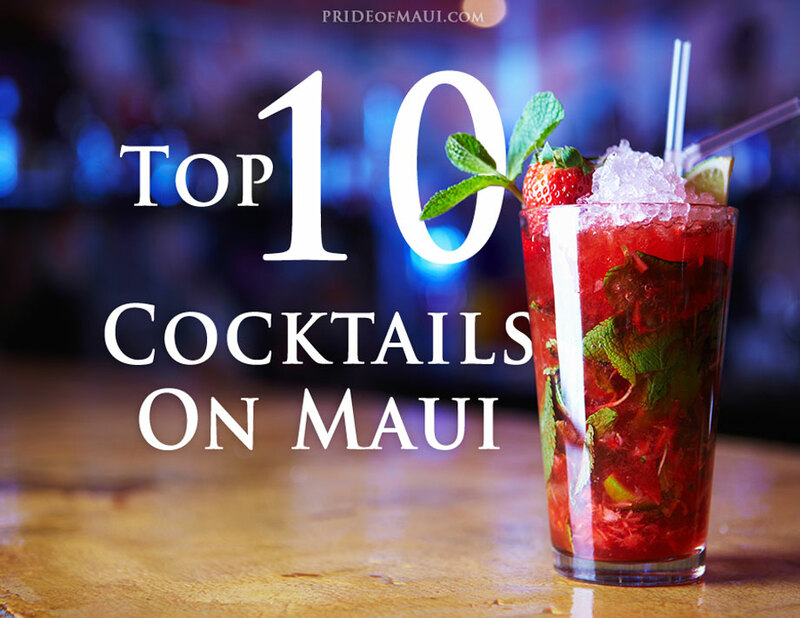 Check out these awesome cocktails that’ll make your Maui happy hour amazing! No matter your age, shave ice is a local delicacy in Hawaii. Enjoy!